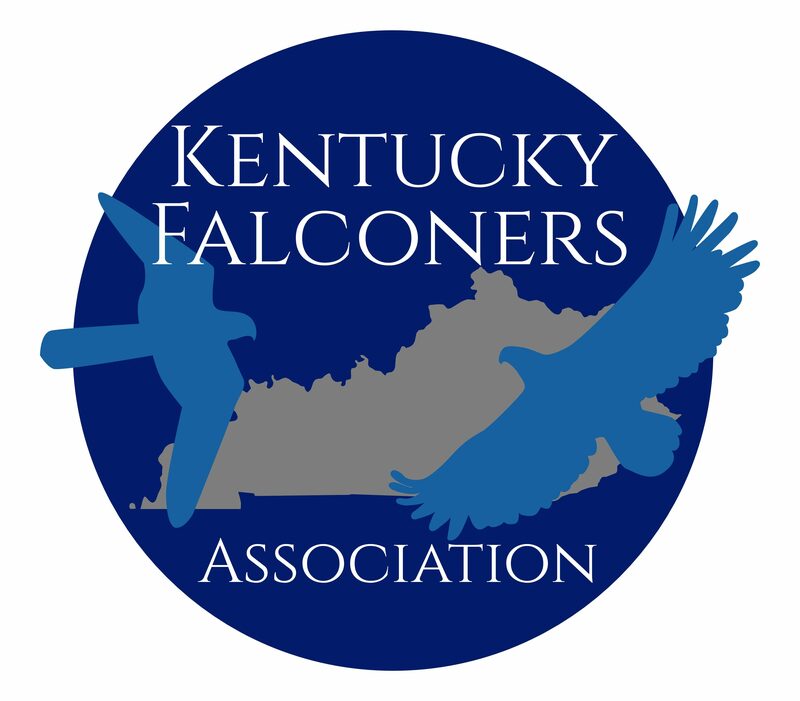 Events – Kentucky Falconers Association Ltd.
Winter 2019/20 – Eastern and Western KY Field Meets – Dates TBD. Not much to say except that we had a great 2018 field meet. So many fantastic people attended from multiple states, some as far away as Colorado! With this meet being such a success, it is solidifying our club and making it a permanent fixture in our state for the years to come.